When I think of God’s kingdom coming in its fullness, I am reminded of the gospel hymn Soon and Very Soon. The opening stanza expresses an undeniable joy. One day, we will see our King Jesus. Hallelujah, hallelujah, we’re going to see the King! 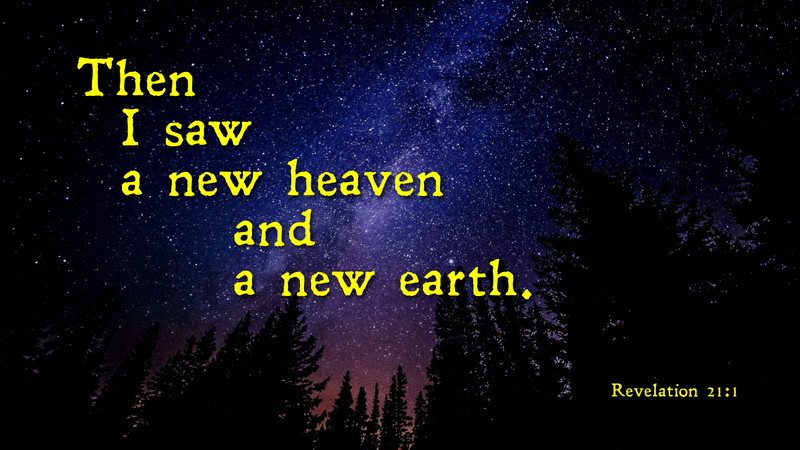 Imagine seeing the King of Glory as the New Jerusalem descends from heaven. The trials and temptations of earthly life give way to the peace of Christ and the joy of salvation. The old fades away and God’s promise of eternal life becomes the present reality for all who know Christ as Lord and Savior. Prayer: O Lord our God, your mercy endures forever. Hallelujah! Amen. This entry was posted in Faith and tagged Book of Revelation, Christianity, City of God, Faith, Heaven, Kingdom of God, New Jerusalem. Bookmark the permalink. Love that hymn. Thanks for this. Blessings. It’s a favorite of mine as well. Thank you for your comment and visiting my blog.